All what Kalenjin super star Msupa S needed was a chance to prove that she has talent. Now let’s wait for her to take over the industry. 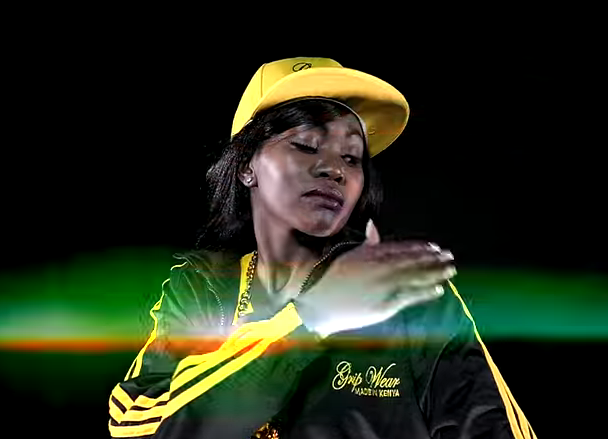 The rapper has followed her big collabo Watajua hawajui ft Khaligraph with yet another big tune called “I don’t care”. The song has talking of how many doubted her but now she’s taking over the industry step by step. The song was produced by Ricco beats and directed by Steve Kipande. Fans however complained of Illuminati signs that keep flashing on the video leaving some convinced that she might have joined the secret organisation.